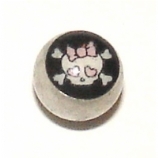 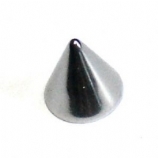 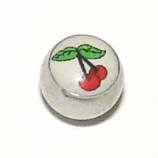 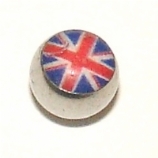 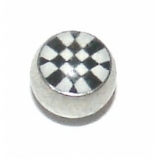 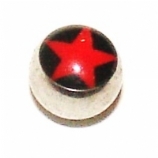 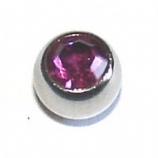 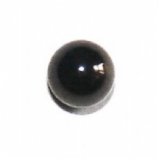 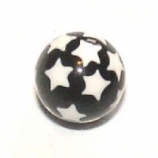 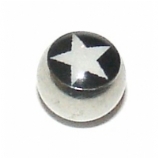 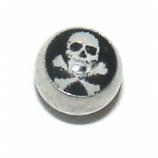 This section features a range of threaded balls for body jewellery, in 1.2mm and 1.6mm gauges. 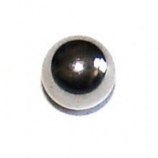 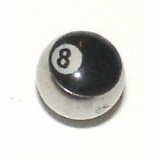 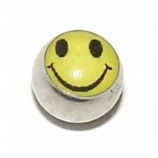 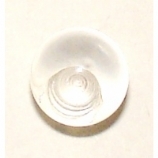 Please remember to pick the right gauge ball for your bar - a 1.2mm threaded ball will not fit onto a 1.6mm bar! 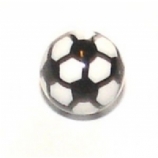 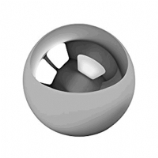 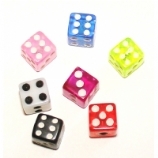 For more choice, and to sort by gauge, visit our Balls & Accessories section.